Some of the world’s best whiskeys are blended with unique Upcountry Maui ingredients to create Paniolo Whiskey. Pineapple is distilled to neutral to allow for an extremely clean and smooth finish with balanced aromas and flavors of caramel, brown sugar, and sweet corn. Please Drink Responsibly. This product is only available for delivery in the following states: AZ, CA, CO, DC, FL, LA, MO, NE, NV, NY, ND, TX, WI. Flavors of caramel, brown sugar, and sweet corn. Paniolo Whiskey is distilled and bottled in Upcountry Maui at the Hali'imaile Distilling Company. Utilizing some of the world’s best whiskeys and Maui Gold® pineapple from the neighboring fields, the Hali'imaile distillers craft an exceptionally unique blended whiskey. 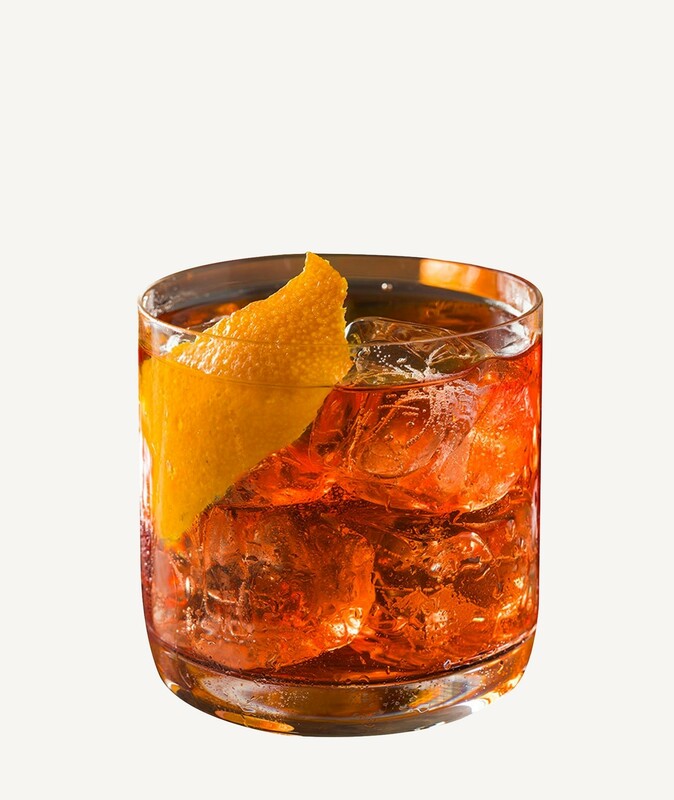 Combine all ingredients into a mixing glass with ice and stir thoroughly. Strain into a chilled cocktail glass, and garnish with a preserved cherry.